I can't believe June has come and gone. I have had such a busy month with the Junior Cert (state exams) So here are a few of my favourites from this month. I bought this bracelet a few weeks ago and I have worn this everyday for the past few weeks. I love the little charm on in saying 'It Is What It Is' because it makes me think of a situation more clearly and I feel like it is a great saying. With each Alex and Ani bracelet there is a meaning behind each one, for my one it is Spontaneity/ Blessing/ Destiny. I love this cleanser so much because it is one of those foaming cleansers and they remind me of the soap dispensers I used to have as a kid and being totally obsessed with it. It is very gentle on my skin and after using it my skin feels clean but not stripped. I normally don't get Rimmel concealers because the lightest shade is normally too dark for me but this one suits me so well, I think it is because it is more of a brightning concealer. It doesn't cake and looks very natural. I have review HERE. I really enjoy using this and for the past month I have been using it nearly every day. I have been hooked on this show since my friend Isabelle suggested I should watch it. I finished season 1 in a week and 3 days! I really enjoyed season 1. My favourite characters were Tate, Violet and Ady. 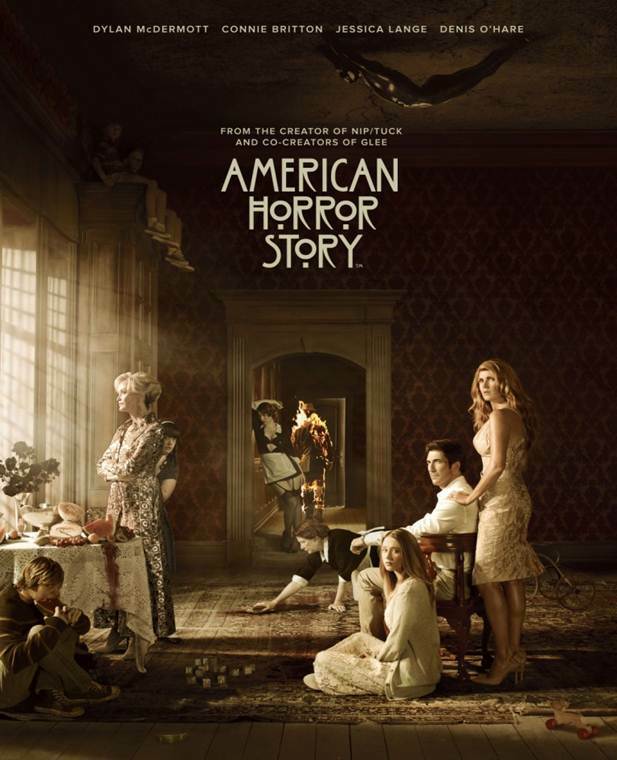 American Horror Story isn't actually that scary, just a few jump scares and slightly creepy scenes. I am currently started season 2 but since I have been so busy I have only got to watch 1 episode. So far season 2 is good. A few days ago, I went to see Taylor Swift in concert in Dublin for her 1989 World Tour. I loved every bit of it. I will have a blogpost up about it in more detail some time next week. So stay tuned for that. Thanks Guilianna, I love collabing with you too! Brilliant post. I absolutely love the rimmel wake me up concealer and the color tattoo. Thank you! Rimmel Wake Me Up concealer and Maybelline Color Tattoo are staying in my makeup collection for a long time!